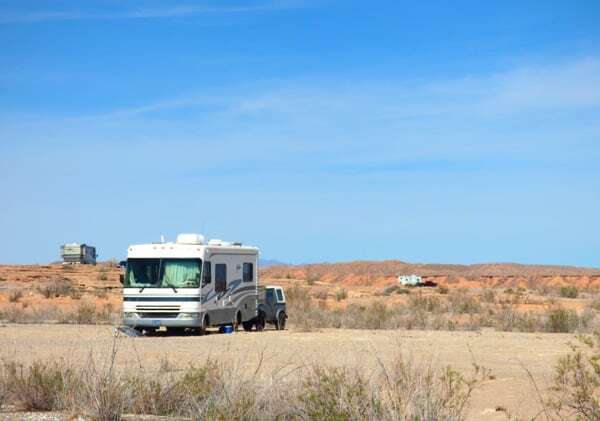 Before you take off in your RV, there are a lot of little things to remember before pulling out. It’s a great idea to create a checklist which you can use to remember all the vital steps. What should be on such a checklist? Below are a few ideas to get you started. One of the most important things to do is to check the pressure in your tires. The wrong tire pressure in your motorhome, trailer or truck tires, either too much or too little, will create a risk for tire failure. Using a tire pressure gauge, check all your tires, and add or remove air as necessary until they are at the proper pressure. If you have a trailer or fifth-wheel, or if you are towing a car, make sure your light connections are secure, and all of your lights are working. If you are flat towing a car, make sure the transmission and/or transfer case is in the proper position, and the key turned to release the steering. 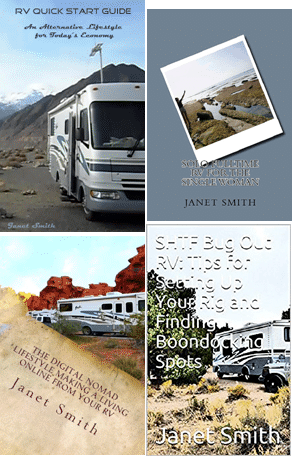 Walk through the interior of your RV, and look for anything that might be loose. You can set your kitchen countertop things into the sink, tuck away your laptop on the bed, place bottles of shampoo in the bottom of the shower, anything that could go flying or banging around while you are driving. Make sure the items inside the cabinets are secure, and won’t come flying out when you open them. Make sure the refrigerator is clicked closed, and make sure the drawers are locked. Also, make sure all the windows and roof vents are closed, and put the TV antenna down. It’s important to walk around your rig before you hit the road. What are you looking for when you walk around your rig? Anything that could cause a problem. Did you put your leveling jacks up? Are the storage compartments firmly closed and locked? Is the antenna and vents down? Windows closed? Do the tires look OK? Are there abny obstructions, like rocks or branches in your way? Walking around your RV is only going to take a few minutes, but it can save you from making a serious, and possibly expensive, mistake.